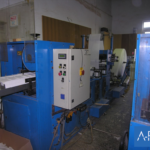 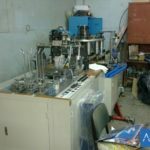 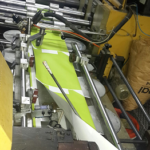 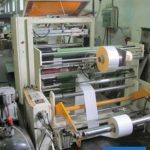 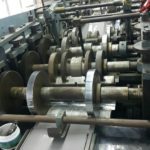 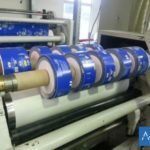 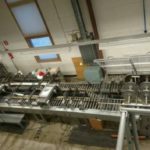 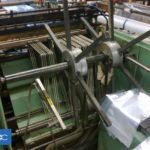 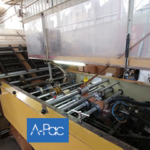 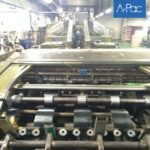 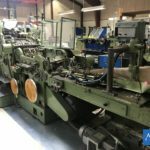 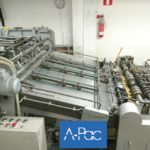 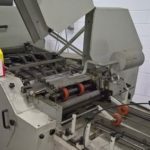 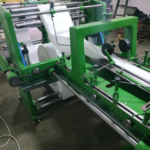 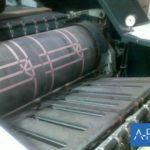 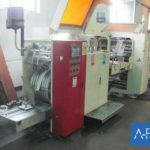 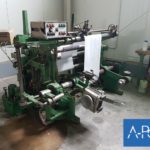 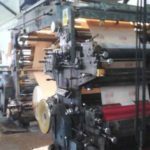 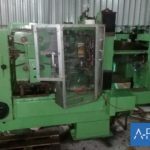 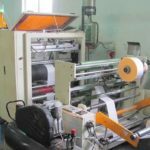 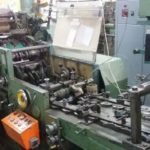 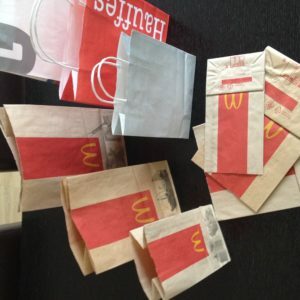 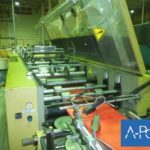 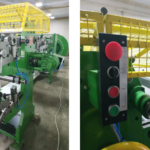 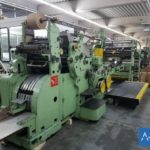 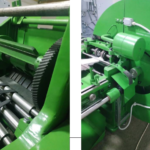 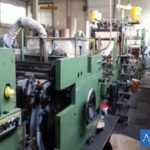 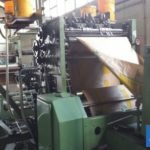 A-Pac, a trading company in The Netherlands for supply of used / overhauled / new SOS Paper Bag Making Machine with or without handle unit, Flat/Satchel Bag Making Machine, Multiwall Paper Sack Making Machines, Flexographic Printing Machine, Slitter and Rewinder, Paper Cup Making Machines, PE Bag Making Machines, Napkin Folding Machines and/or related converting machines for Packaging Industry. 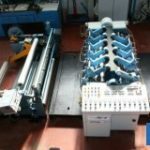 We are always in search for converting machines. 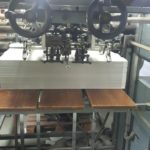 If you wish to sell yours at your converting factory, please be in touch with us. 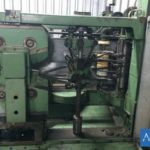 Detail shall be discussed further.